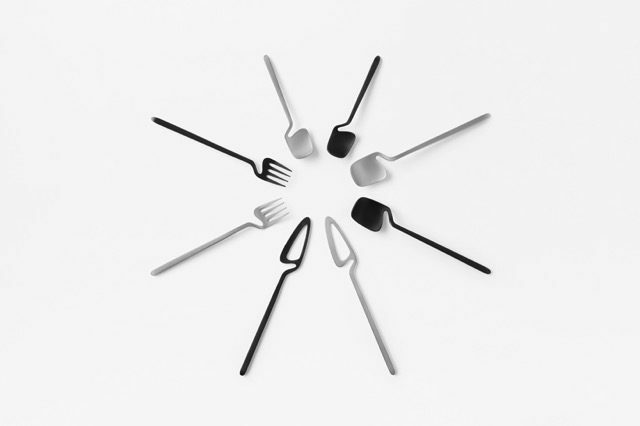 Designed by Japanese studio Nendo, Skelton is a cutlery set created for “the cutlery project”, a collection for the Belgian furniture and home accessories brand Valerie Objects. 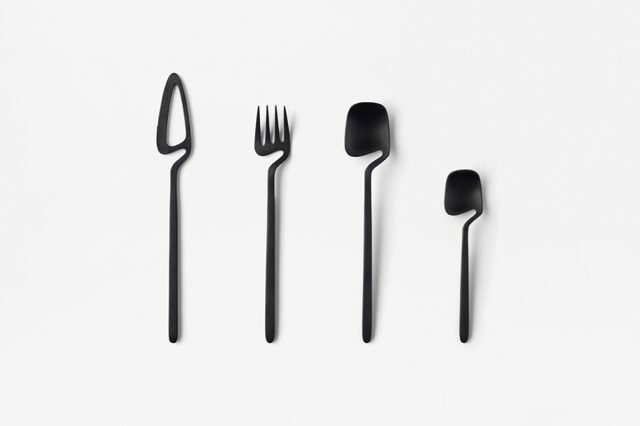 The cutlery has been reduced to the absolute minimum, limiting the amount of material used whilst still retaining its functionality, left remaining is the outline of the cutlery like the image of a skeleton reflected in an X-ray. 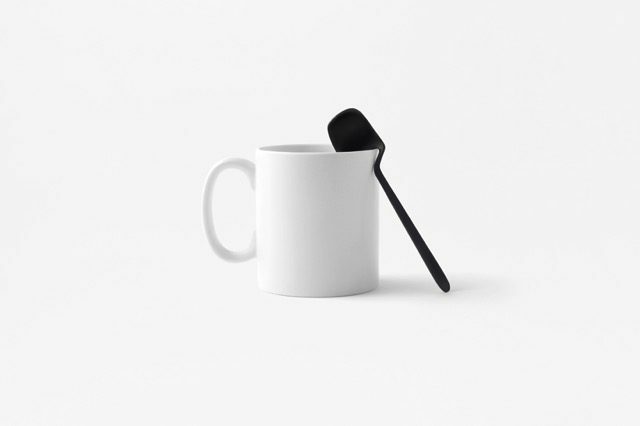 It can be hooked and stored in various places in the kitchen and the teaspoon can be hooked onto the rim of the cup.There are four items, a spoon, fork, knife, and teaspoon, the set also has a dedicated stand and wall hook to display the set. 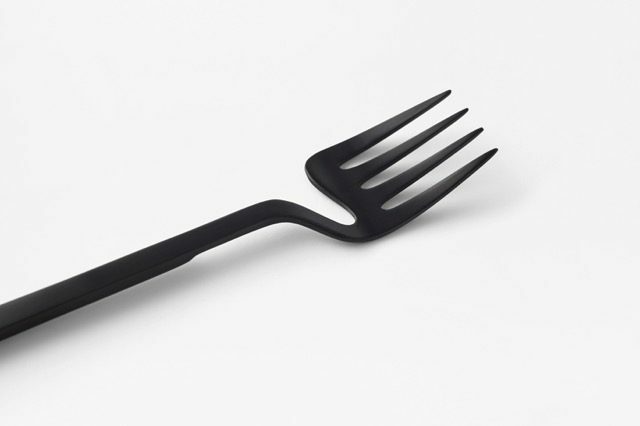 The cutlery is PVD coated in four different colours, silver, black, copper and gold to provide an anti-scratch and dirt-repellent surface. 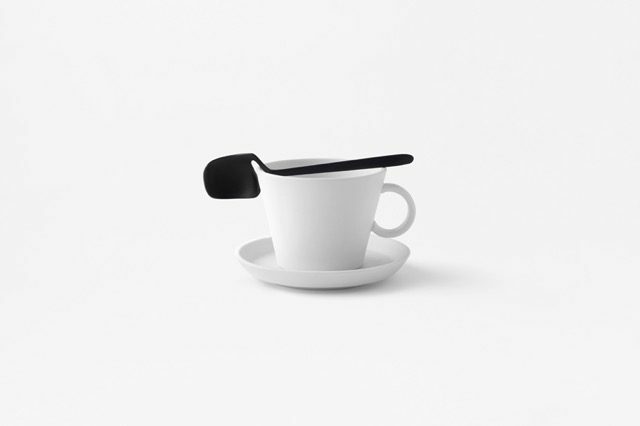 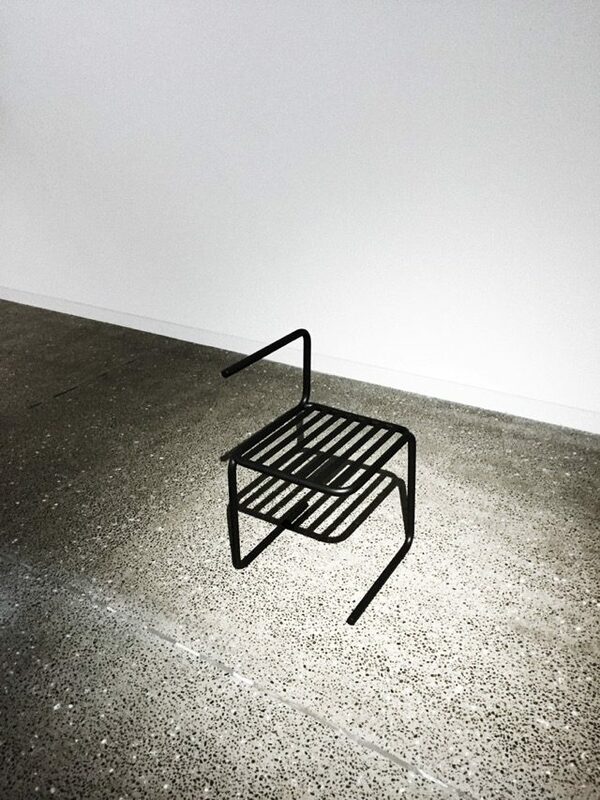 This entry was posted in Design, Industrial Design and tagged cuterly, Design, industrial, japan, japanese, minimal, nendo on by . 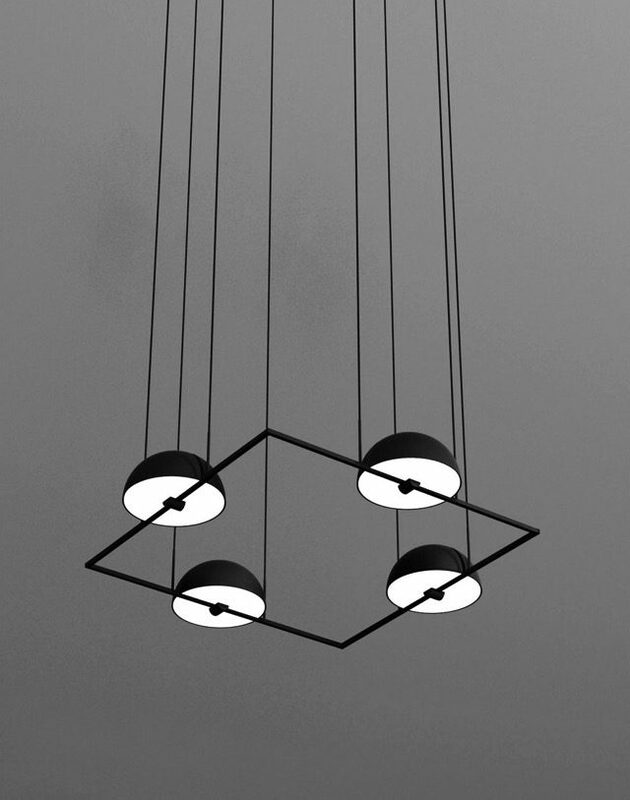 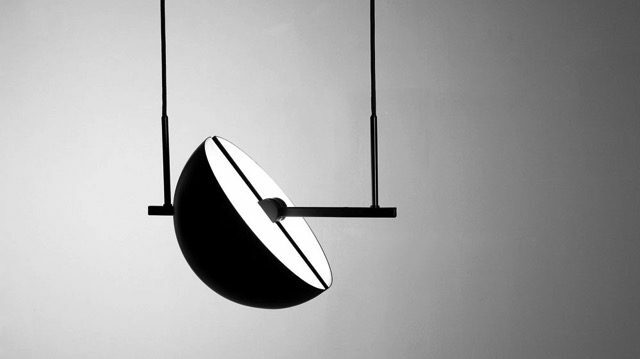 The Trapeze pendadt lamp by German designer based in Barcelona Jette Scheib created for Swedish brand Oblure is as much a single pendant as it is an endless system of possibilities. 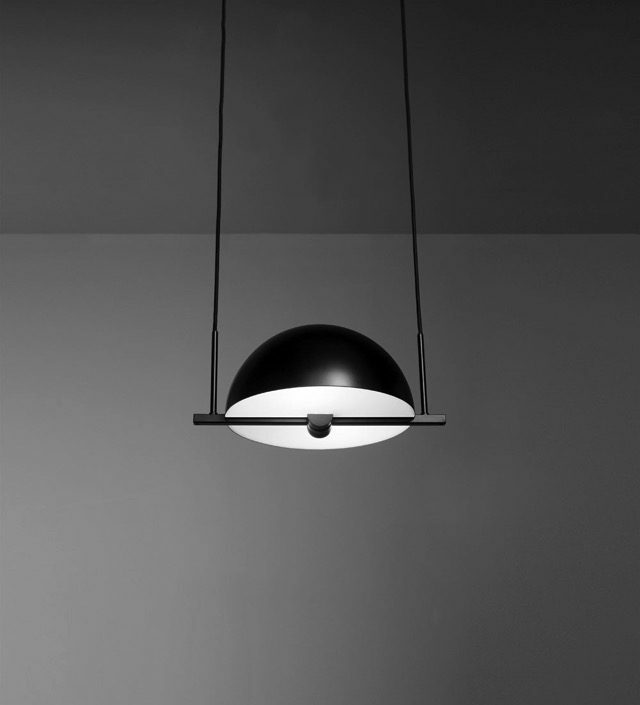 The square tube has a build in connector which make it easy and fun to mount multiple lamps together. 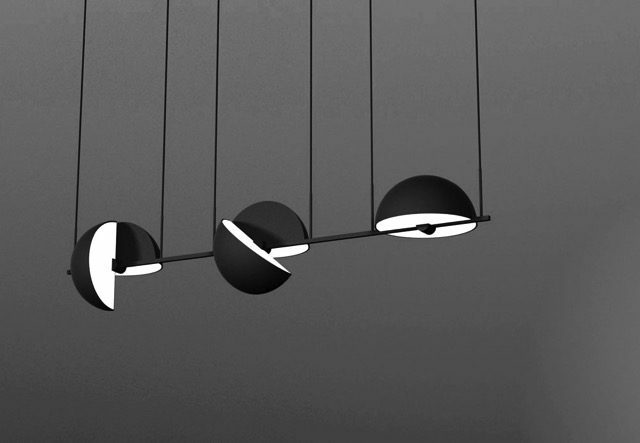 You can connect two lamps next to each other or use a straight and/or 90-degree connector. 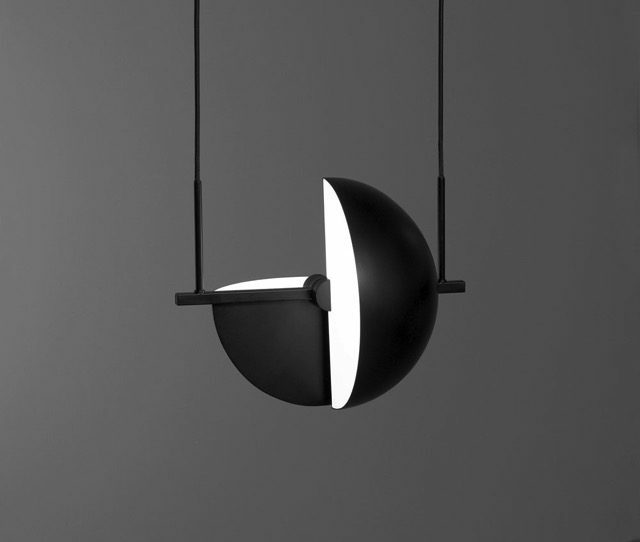 This entry was posted in Design, Industrial Design, Lighting and tagged design lamp insduestrial diseño iluminacion lighting, jette, oblure on by . 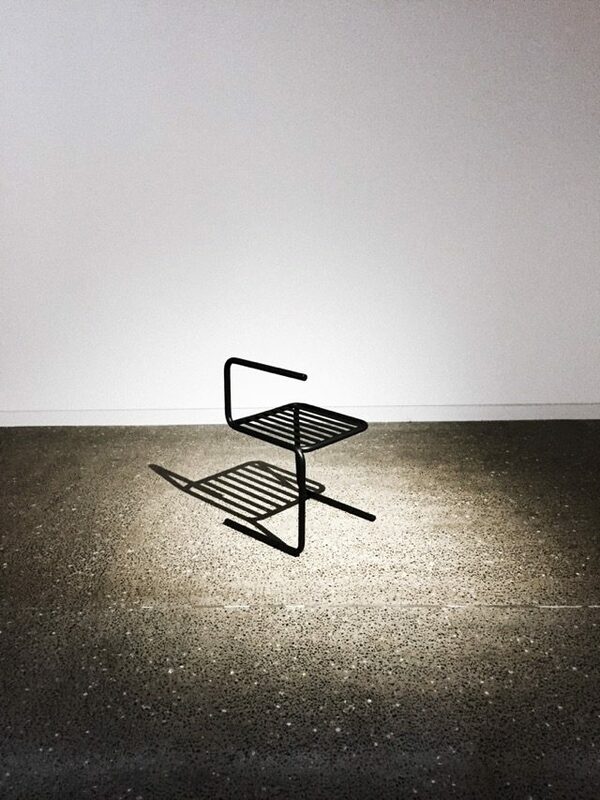 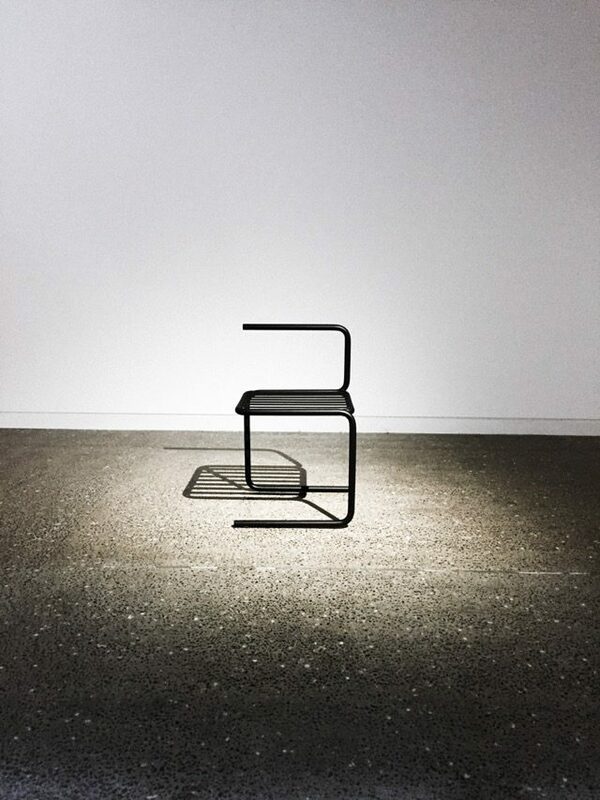 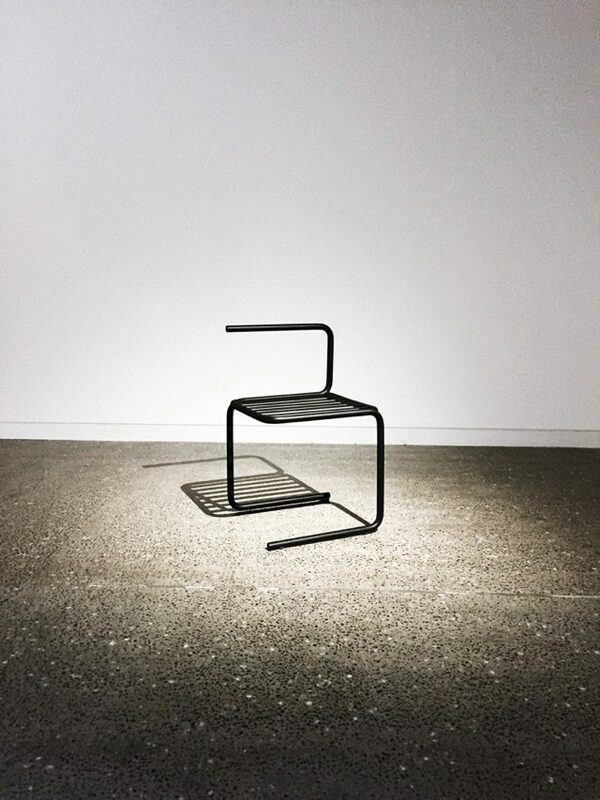 Industrial designer Ben Palmer created the Xuxu Chair, a beautiful minimal chair that explores furniture design in a deconstructive and minimalist sense. 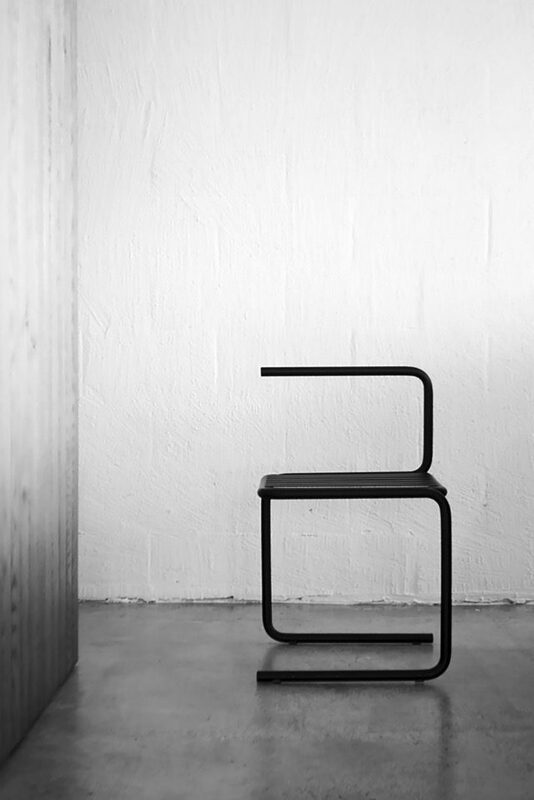 This work seeks to make something unique and different in an area that is overrun with continually “new” designs. 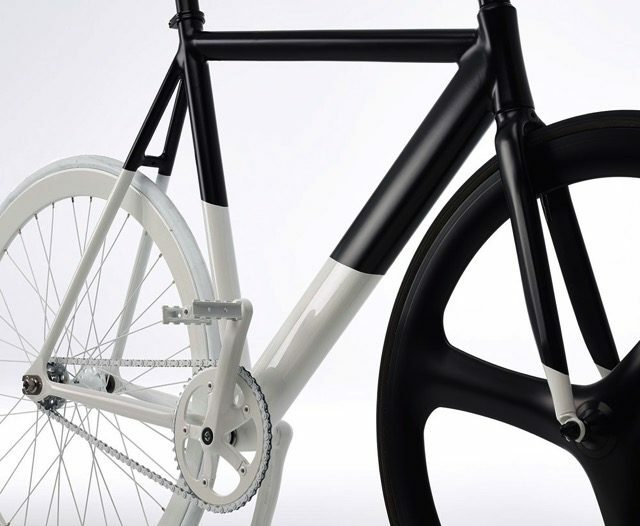 Antwerp based artist and designer Eltipo Graphic was commissioned by Pinkeye Studio to create this custom build concept bicycle for a pop-up shop “CNT DWN”. 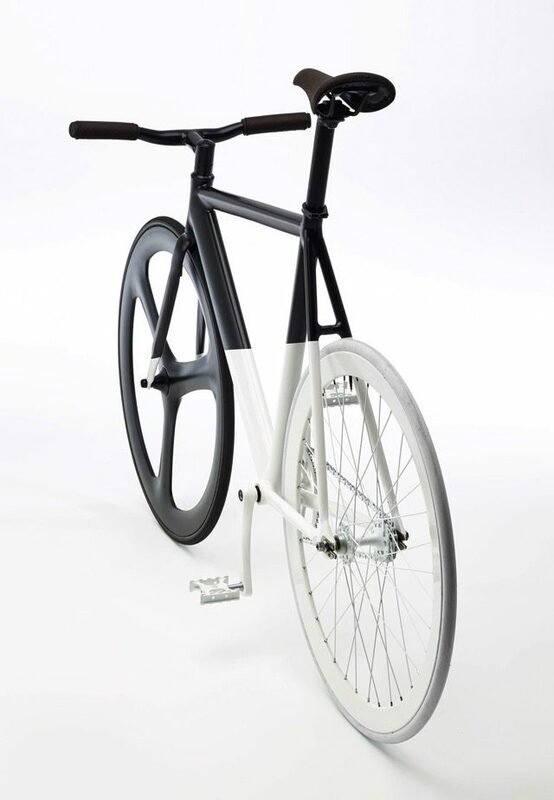 Iconic match between glossy white & mat black, laser engraved leather for seat & grips. 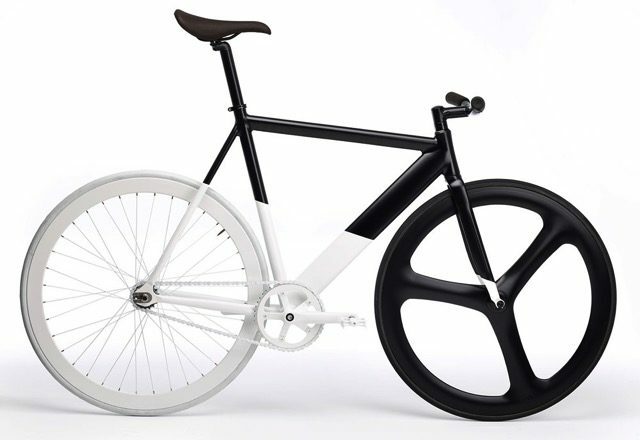 This entry was posted in Design, Eco Design, Industrial Design and tagged bicycle, bike, black and white, Design, eco design, minimal, transportation on by . 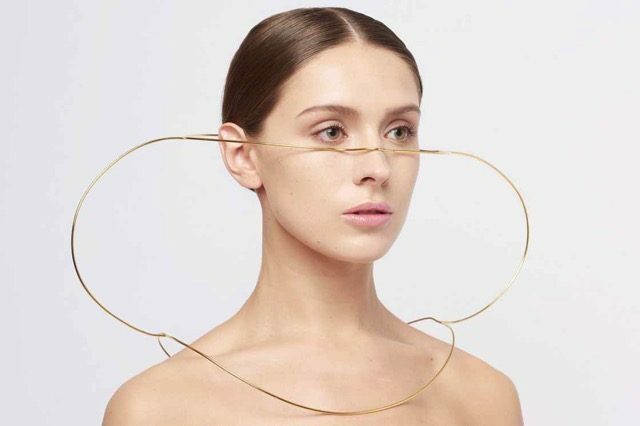 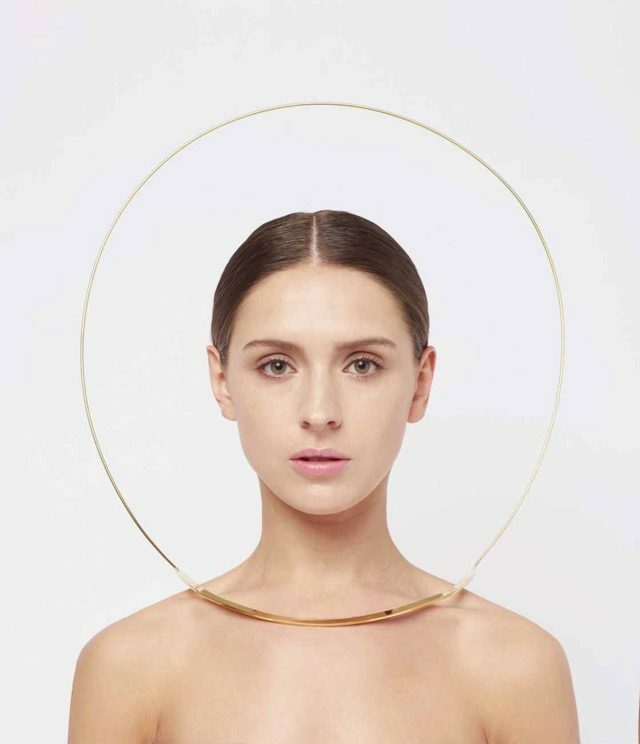 This collection called “I see a halo around you”, by designer YunSun Jang imagines the jewels of the future. 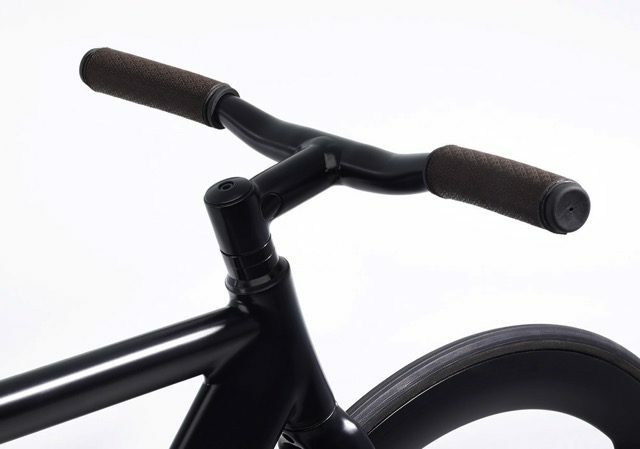 These creations, although impractical for public transport, are breathtaking by their delicacy and finesse. 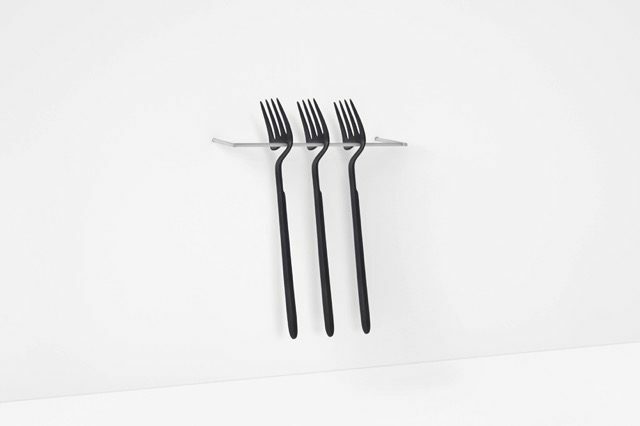 An almost divine selection which obviously reminds the celestial aureoles that carry the gods. 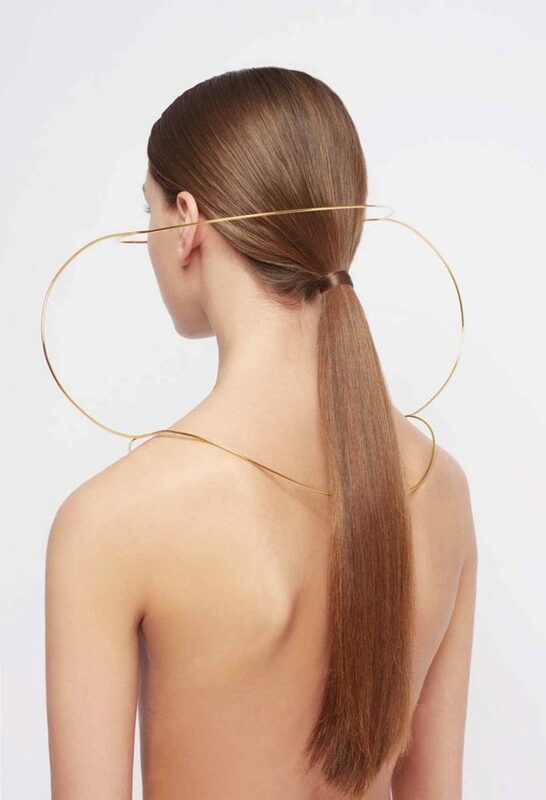 This entry was posted in Creativity, Design, Fashion and tagged Design, fashion, future, jewelry, modern on by .